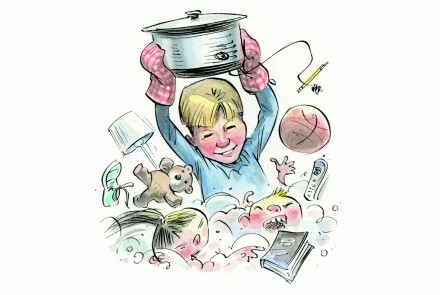 Find tips for saving time and money with make ahead meal ideas and where you can find some unexpected bargains. Are Gluten-Free Foods Tax Deductible? 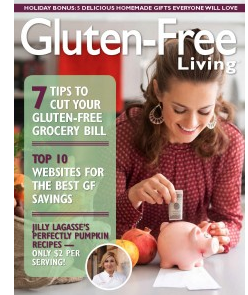 Most people who are gluten-free would agree that gluten-free foods tend to be costlier. When these foods are required for medical reasons, is it possible to deduct them from your taxes as a medical expense? 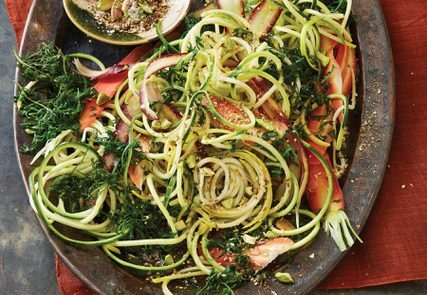 “Cooking With Scraps” is a new cookbook that teaches readers how to turn peels, cores, rinds and stems into fresh, gratifying meals. Authored by Lindsay-Jean Hard, the book serves as a reference for using every part of food, from the water in canned beans to broccoli stems to pineapple rinds. Hard organized the book from A to Z, which isn’t common with cookbooks, because she views it as a reference book and a jumping off point. 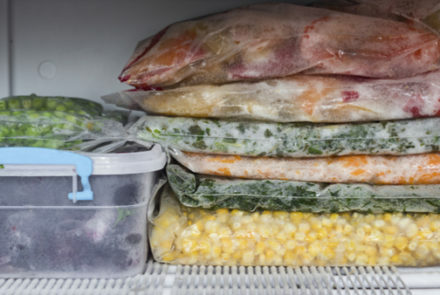 Cooking your own make-ahead freezer meals is a healthy, convenient way to save money and time. 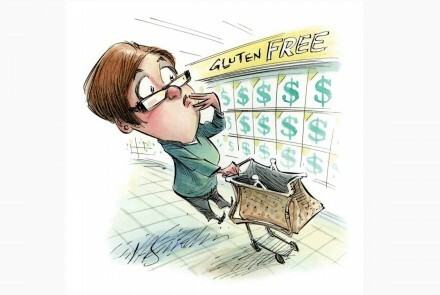 The gluten-free diet can feel overwhelming enough without having to worry about the often-staggering cost to boot. 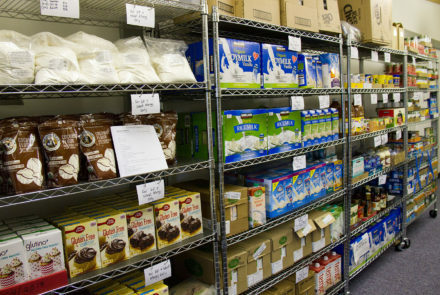 Here’s how food banks—and you—can help. 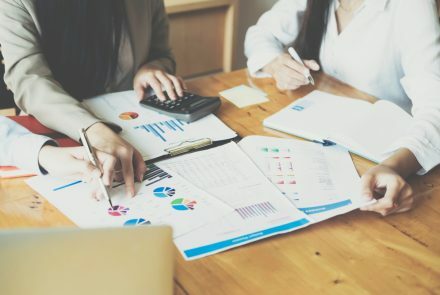 A wife and mother shares the tips she learned about saving on gluten-free groceries when unemployment struck her family and their grocery budget was slashed. 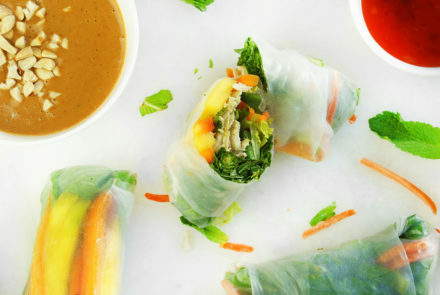 These budget-friendly gluten-free recipes inspired by the lively flavors of Thailand are just the thing for a change of pace for summer meals. 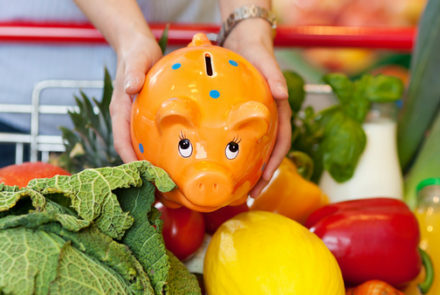 Save big on gluten-free foods while still doing most of your shopping at the grocery store. 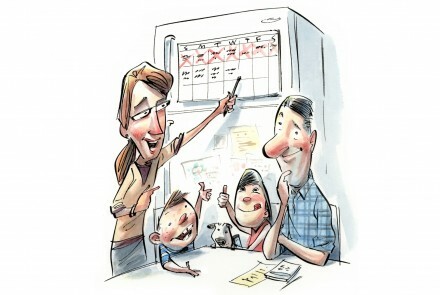 Use a menu plan for make ahead gluten-free meals that save both time and money. Many slow cooker meals are naturally gluten free or only require the substitution of rice flour and gluten-free versions of ingredients such as soy sauce.